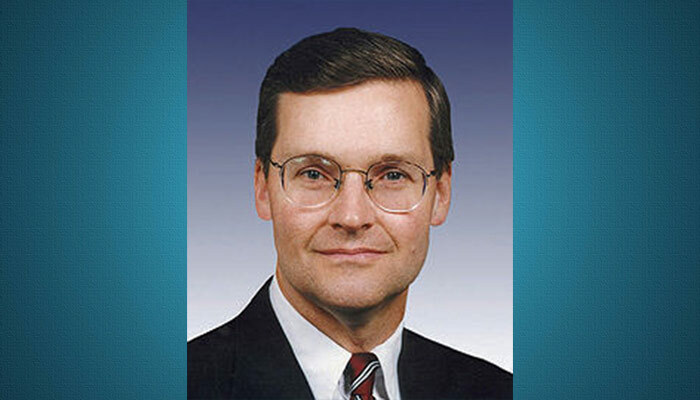 First elected in 1994, representing California’s fourth district. The 4th Congressional District stretches from the eastern Sacramento Region to Lake Tahoe on the south and runs up the Sierra Nevada range to the high desert of Modoc County on the Oregon border in the north. For the 108th Congress, Doolittle was elected as the Secretary of the House Republican Conference, the sixth highest ranking elected position in the House Leadership.